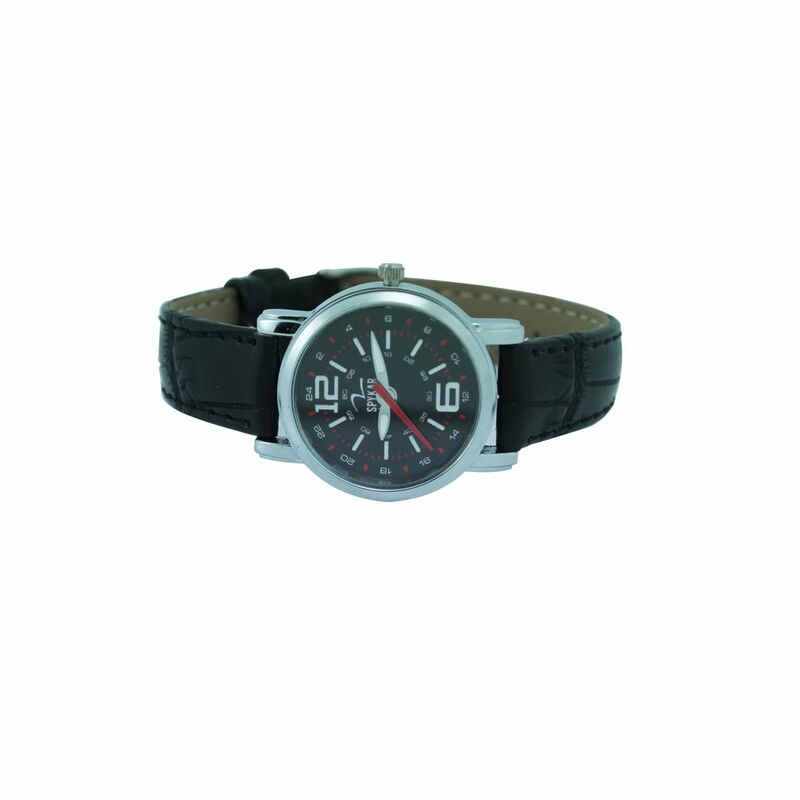 When it comes to timepieces, one can never go wrong with a silver colour premium case and a black dial. It’s like that black little dress in your closet. 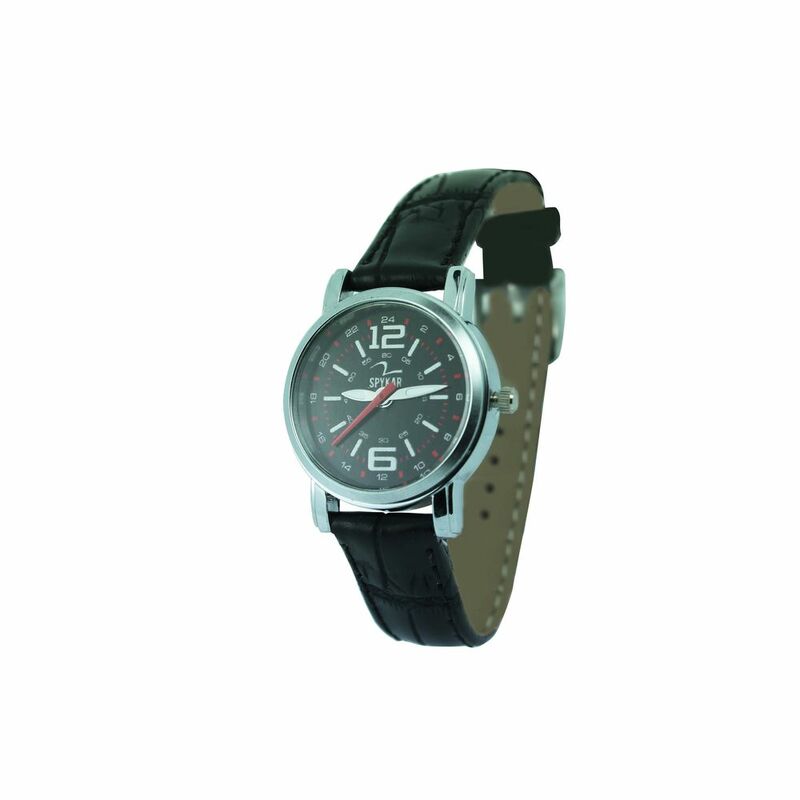 What’s more, the special raise feature of the dial makes it easy to look at the time at almost all lighting conditions. 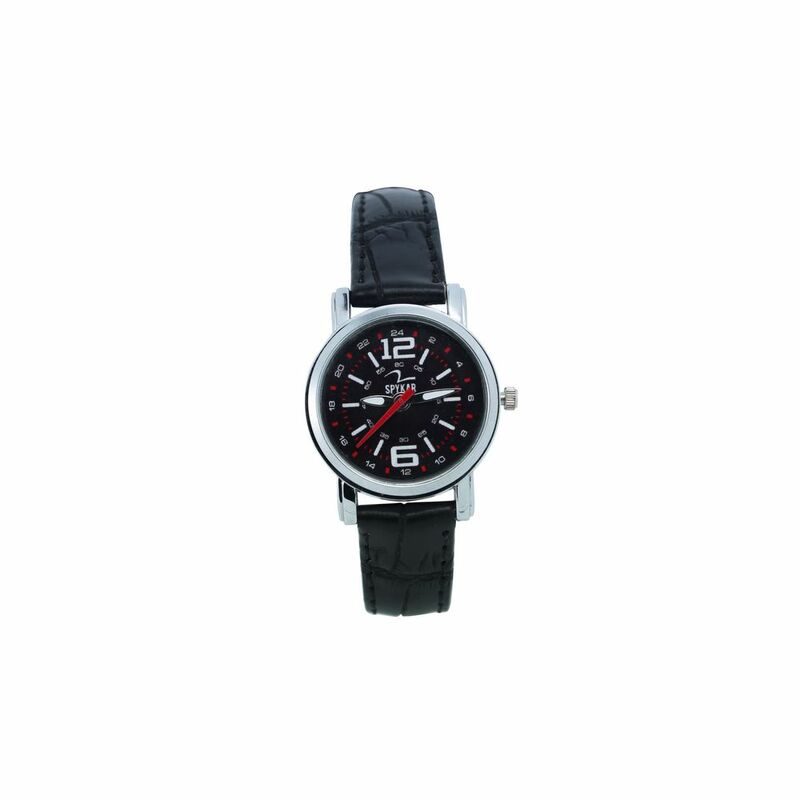 And when the heart of the watch in your hand runs on best of the quartz movement, be assured your time is in good hands. Finally, we have found a place & point, where Martians and Venusians both advocates from same side. Yes, it's the 'watches' that man & women, both are equally fond of! 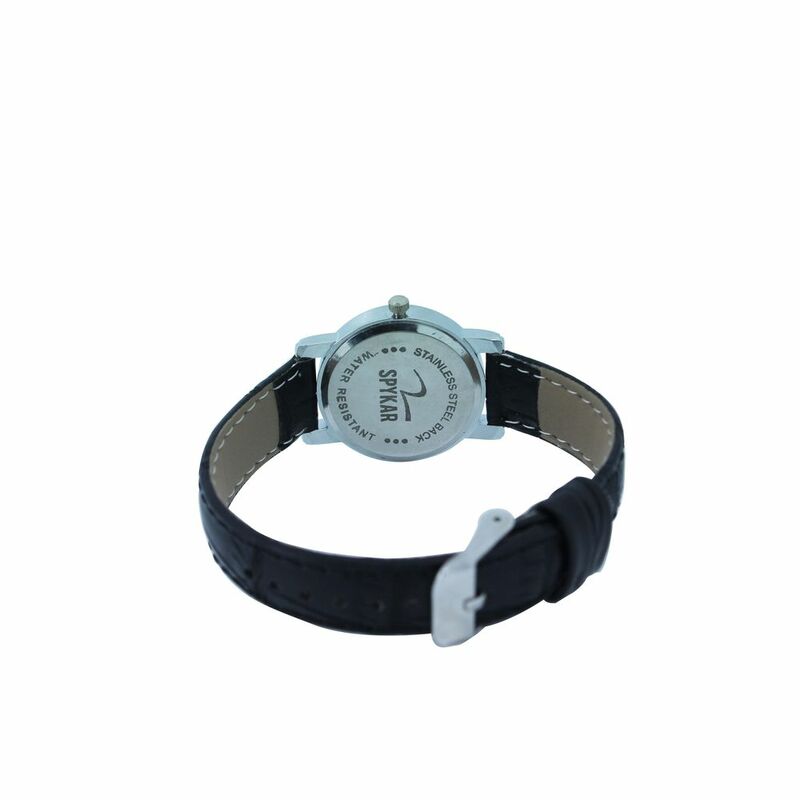 Get this stylish time-machine for self & loved ones, from Infibeam's expansive store! Case Silver colour Premium Case with a Black Dial. its a great product. I thought it was a men's watch but not. But I am happy that i can give this one as a gift for my wife. Nice Product. Received on time and in perfect condition. Thank you for the same.